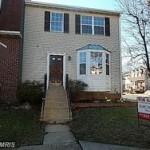 Home Buyers should think about this townhouse property at 8309 Crestridge Rd in Crest Landing. 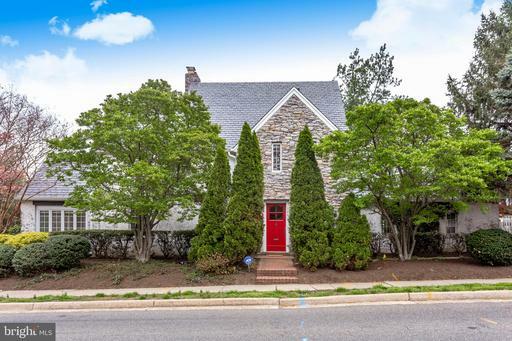 If you use Alan Clerinx as your agent when buying this $1,227,900 real estate, Nesbitt Realty will pay you $7,588. 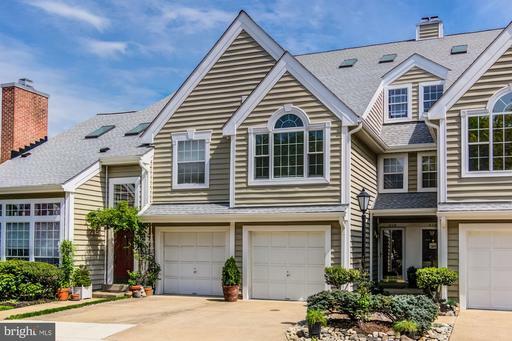 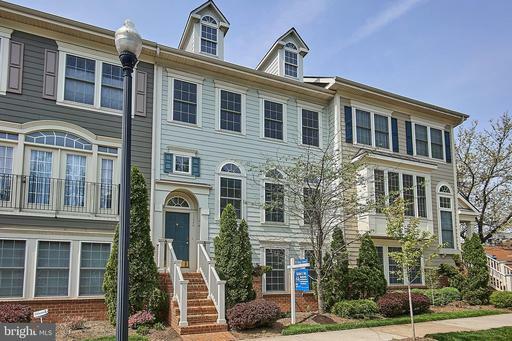 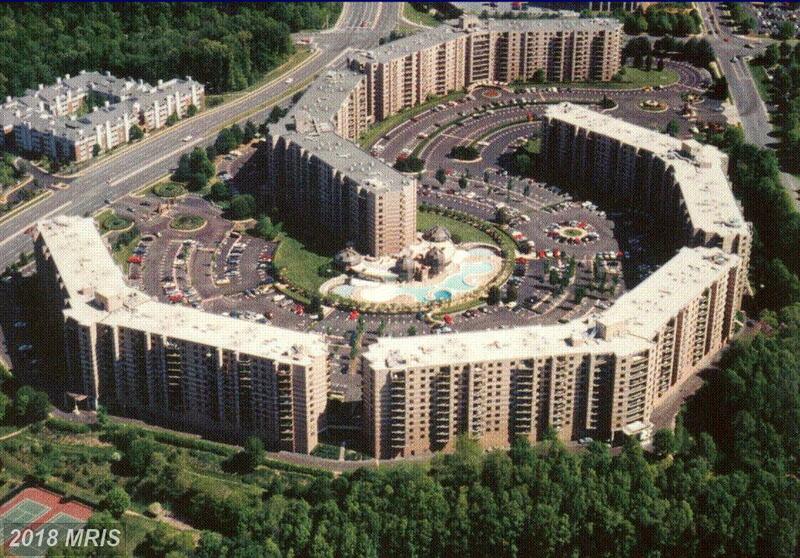 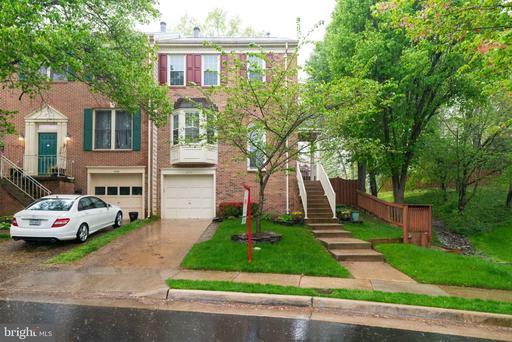 Want a townhouse in the Kingstowne area only blocks to Metro? 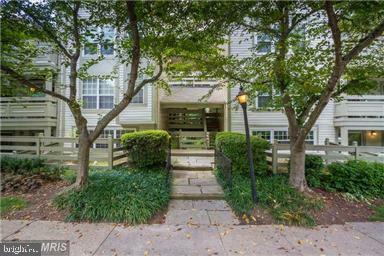 How Much Does 600 Sqft Of Real Estate Cost In Colonial Village?